So what’s been cooking? During the past week, I’ve been thinking of creating a community for traders and investors to share their knowledge and ideas. And this one will be a different one from a while back that I made. I’m talking about the forum. This is a lot different because I’ve invested a lot of time and money in it. I’d like to see Filipinos talk about money, trading, investing and business. I want the Philippines to be rich and thus have a lot of rich men. I apologize if I may have been slowing down on the posting, I’m just a one man act so I could easily be spread thin. But no worries, once I have finished all necessary preparations, I wish to invite all of you to this community and this blog will return to regular programming. Its doing great. I’ve made 20% profit from last week. 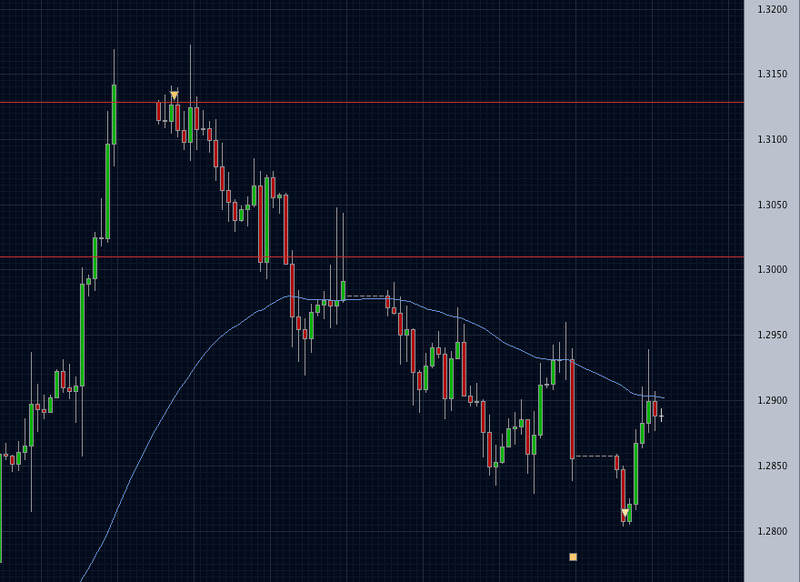 Here’s my current trade as of this moment on EURUSD. There’s also a new lesson on the trading course. Its about forex trading systems. Sort of like an introduction. Have a look and let me know what you all think. It is a great idea!! !